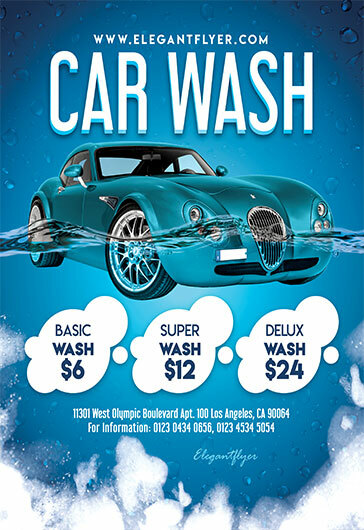 Nowadays Car wash service has become the necessary part of every car owner. 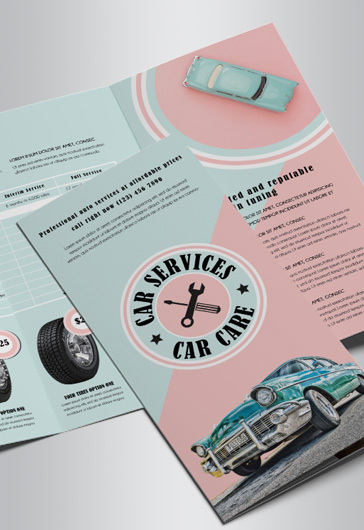 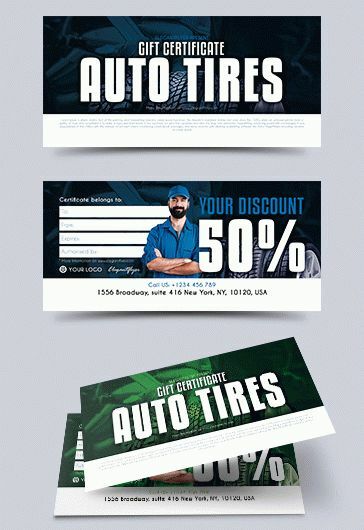 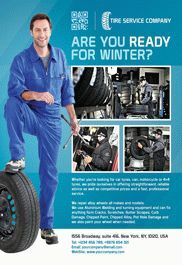 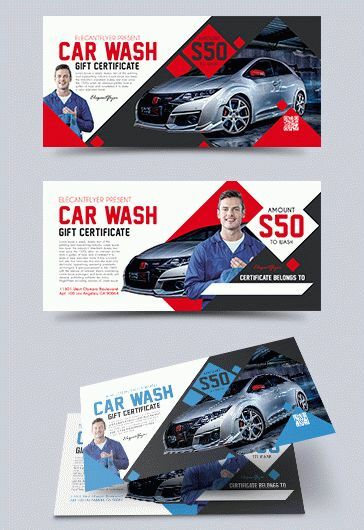 Using our Car wash flyers it is the best way to promote the necessary service and create useful and just awesome advertisement for your business. 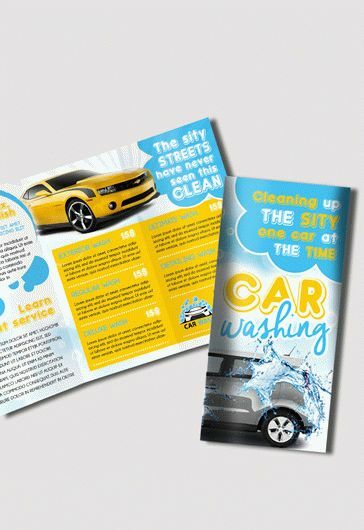 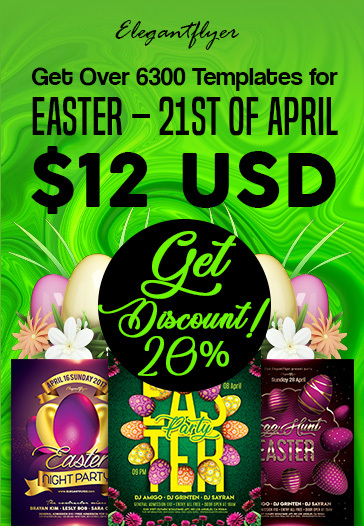 All the flyer templates on our website can be easily customized and used as many times as you wish!